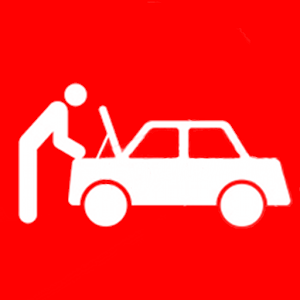 Want to learn more on how to maintain your car or specific repairs? Click HERE (or on the image below) to access the NAPA Service Assistant. Once you’re there click on “Car Browser” and “Repair” or ” “Preventive Maintenance” where you will find great articles and videos. And if you have any questions just contact us.